Potato starch, cheese (24 %), cream, corn flour, rice flour, corn starch, potato fiber, sugar, milk protein, Emulsifier: E471, salt, yeast extract, stabilizer: E415, rising agent (E500, E503, E575). 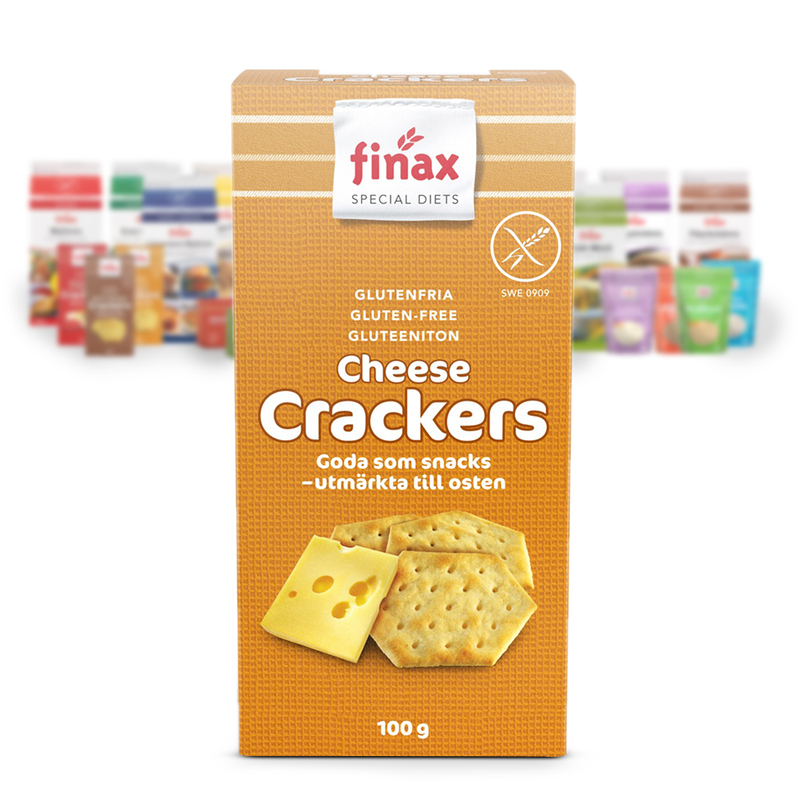 Crisp gluten free crackers with a taste of cheese. 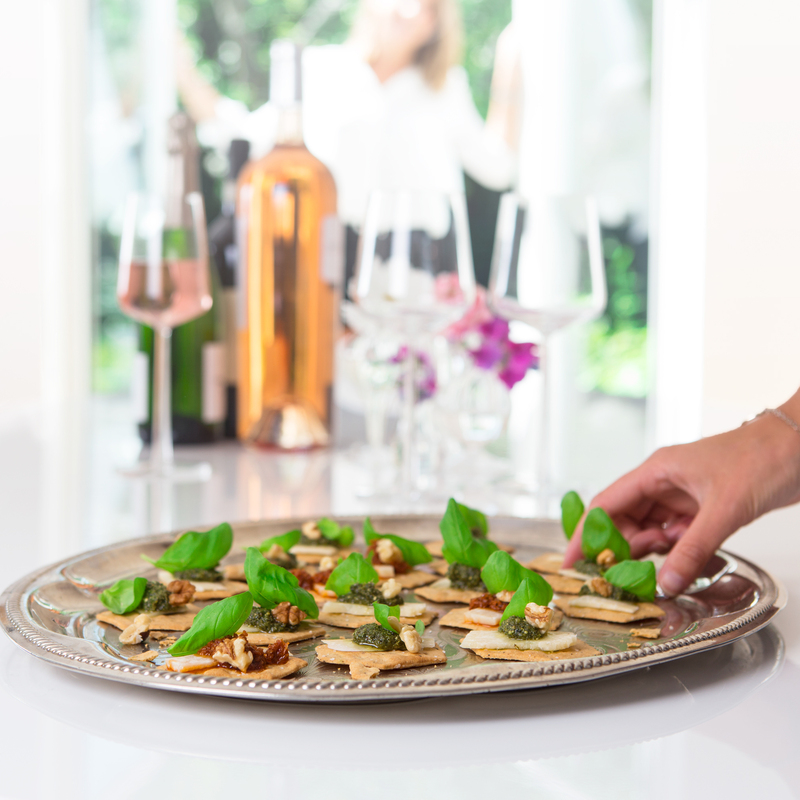 Perfect for a cheese platter or as a snack with a dipping sauce.